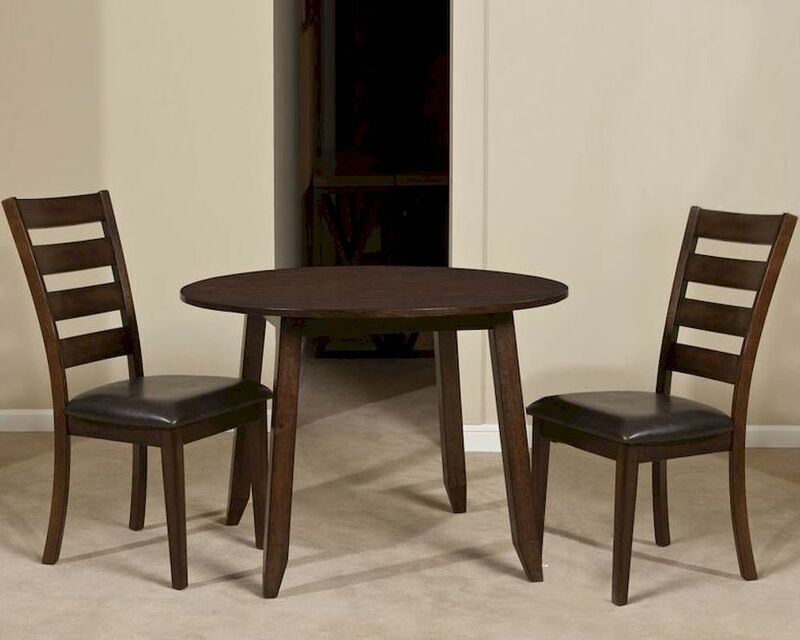 Intercon Solid Mango Wood Dinette Set Kona INKA4242DSET. 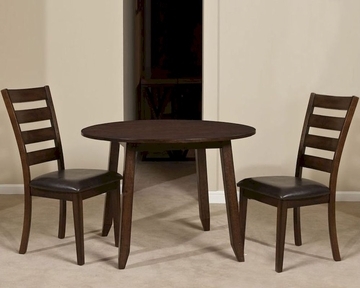 The Kona Dinette Set Intercon Is Made From Solid Mango & Hardwood And Finished In Raisin. 2 x Parsons Side Chair IN-KA-CH-280L-RAI-RTA. 2 x Ladder Back Side Chair IN-KA-CH-669L-RAI-RTA.